Pioneers in the industry, we offer cresylic acid, creosote oil, chloroxylenol, mono chloro phenol, coal tar creosote oil and meta para cresol from India. 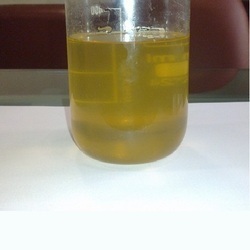 We are offering Cresylic Acid to our clients. 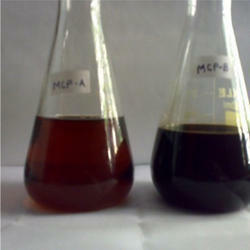 Chemical Composition: Mixture of Para, Meta and Ortho Isomers with phenol. Creosote Oil (LCO) is a category of carbonaceous chemicals formed by the distillation of various tars, and by pyrolysis of plant-derived material, such as wood or fossil fuel. They are typically used as preservatives or antiseptics. It is derived from the tar that forms when using petroleum or shale oil in the manufacturing of gas. The distillation of the tar from the oil occurs at very high temperatures; around 980 °C. 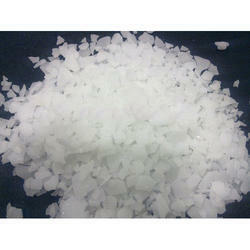 We also manufacture Chloroxylenol commonly known as CX and used to manufacture the antiseptics and germicides. 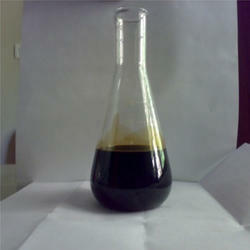 Dark Brown liquid with Phenolic odor. Mono Chloro Phenol (A Grade) have three isomers because there is only one chlorine atom that can occupy one of three ring positions on the phenol molecule; 2-chlorophenol, for example, is the isomer that has a chlorine atom in the ortho position. 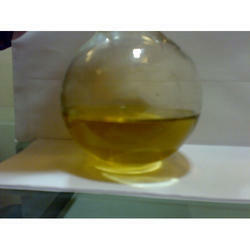 This product from our end is an organochlorine of phenol that contains one or more covalently bonded chlorine atoms. 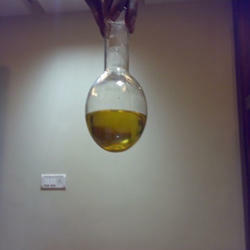 Transparent Yellow to Amber liquid. Packing: 250 Kgs HDPE Drum. 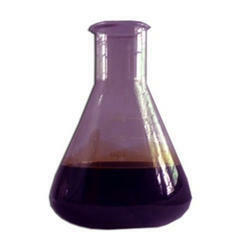 We are amongst the prominent supplier of Coal Tar Creosote Oil which are used in different industries. Light Creosote Oil (LCO) is a category of carbonaceous chemicals formed by the distillation of various tars, and by pyrolysis of plant-derived material, such as wood or fossil fuel. They are typically used as preservatives or antiseptics. It is derived from the tar that forms when using petroleum or shale oil in the manufacturing of gas. 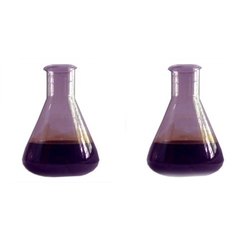 The distillation of the tar from the oil occurs at very high temperatures; around 980 °C. Dark Brown Liquid with naphthenic odor. Packing: - 220 Kgs MS Drum. We offer the Meta Para Cresol also known as CC which is used as preservative for drugs, paints, leather and adhesive chemicals. We offer the Chloro Cresol also known as CC which is used as preservative for drugs, paints, leather and adhesive chemicals. We are amongst the prominent supplier of Mono Chloro Phenol (B Grade) which are used in different industries. 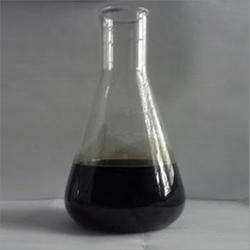 We offer Tar Acid to our client which is of high quality these acids are of used in different industries. 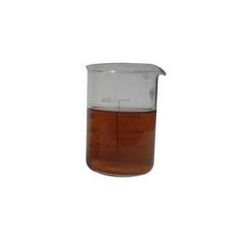 Specification: Tar Acid is mixtures of Phenolic compounds. Brownies viscous liquid with phenolic odour.